Welcome to Bioactive Herps, a shop by keepers, for keepers. We have dedicated the last few years to bringing our Customers and their Reptiles ‘Back to Nature’. 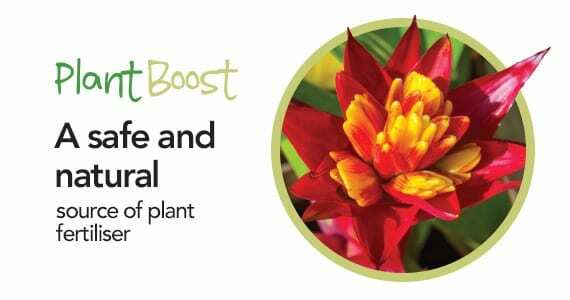 We specialise in Large, Planted, Naturalistic and Bioactive Setups, that improve welfare and husbandry, whilst minimising maintenance This means you can enjoy your hobby again, rather than have it be another chore. Set up in 2015, Bioactive Herps is a Family Run Independent Reptile Specialist Pet Shop. In recent years, we have seen a positive, and large, movement towards keepers choosing Larger, more natural setups over the minimalistic and sterile setups of the past. Realising a huge gap in the market, we (Husband and Wife Team, Tarron and Louise) opted to jump feet first into retail. We have sourced Natural products from all over Europe and beyond, with many of our items being extremely hard to find elsewhere or even completely unique. During our search, we found a real need for newcomers to be able to buy ‘off the shelf’ substrate mixes. Seeing some larger organisations bringing in their own brand products at high prices, we decided to make a quality but affordable substrate, keeping costs low to pass on savings to the customers, whilst ensuring high standards of quality for the end user. 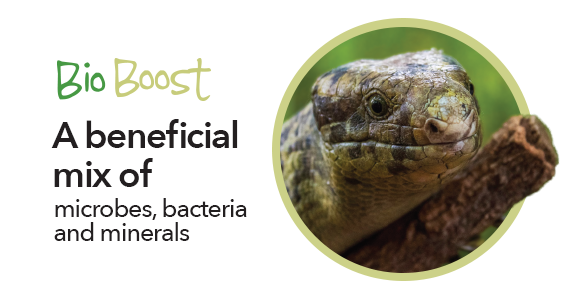 Bioactive Herps is now considered one of the leading retailers in Natural and Bioactive products, whilst also stocking a wide range of Natural Decor, Substrates and one of the largest ranges of Live Plants available in the Reptile Trade. However, we are still a small team, which allows us to give each customer that personal touch, seeing every order through from start to finish on a personal basis. If you don’t see what you want, please don’t hesitate to give us a shout, and we will do our utmost to find it for you. Finally, please keep checking back, as we are still expanding in a big way each month. 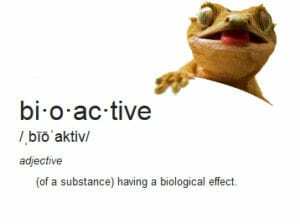 WHAT IS A BIOACTIVE SETUP? A Bioactive set up is essentially recreating a functioning ecosystem within the animals enclosure. It keeps all the substrate naturally clean and provides great enrichment for the animals- especially those that like burrowing. Here are our time-limited offers of the week. Grab a bargain whilst you can!